Prime Minister Narendra Modi will attend the swearing-in ceremony of Maldivian president-elect Ibrahim Solih on November 17, the Foreign Ministry announced on Friday. Solih had defeated strongman President Yameen Abdul Gayoom Yameen in the September 23 presidential election. 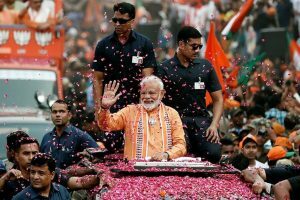 Sources said the opposition coalition in the Maldives, which won the presidential election, was quite keen on Modi’s presence at the inauguration of the new leader of the country. The Maldives is the only South Asian neighbour of India that PM Modi has not visited since taking office in 2014. He dropped the Maldives from a 2015 tour of Indian Ocean countries because of the political situation there with massive anti-government protests and heightened tension that led to the arrest and prosecution of former president Mohamed Nasheed. 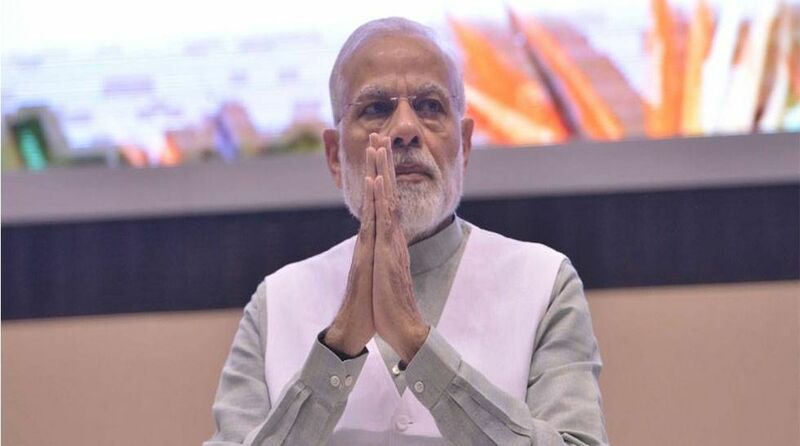 Meanwhile, Prime Minister Narendra Modi will make an official visit to Singapore to attend the 13th East Asia Summit and associated meeting on 14-15 November, Foreign Ministry Spokesperson Raveesh Kumar said at a media briefing. PM Modi is also expected to participate in a number of other events, including a keynote address at the Singapore Fintech Summit. India, China and Japan were among eight countries temporarily allowed to continue buying Iranian oil as they showed a significant reduction in oil purchase from the Persian Gulf country after the US reimposed crippling sanctions on Tehran, US Secretary of State Mike Pompeo had said earlier this week.